Enjoy the serenity of the country with all the conveniences of the city! Nestled among the pine trees, this wonderful property offers spacious studios, one bedroom loft and ranches, and sprawling two bedroom loft style apartment homes. Each home boasts a large, open concept floor plan that makes entertaining family and friends a breeze. Kitchens have plenty of cabinet and counter space, as well as all major appliances. Enjoy underground parking, personal washer and dryer, private patio or balcony, huge walk in closets, and some homes offer gas fireplaces and opening skylights. There really is something for everyone at Pine Ridge! Located on scenic Westport Rd., you will enjoy every convenience the city has to offer, while relishing in the peace and tranquility of the country. Walk the near by hiking trails, dine at the tasty local eateries and relax during your easy commute to all sides of Madison, Middleton and Waunakee. 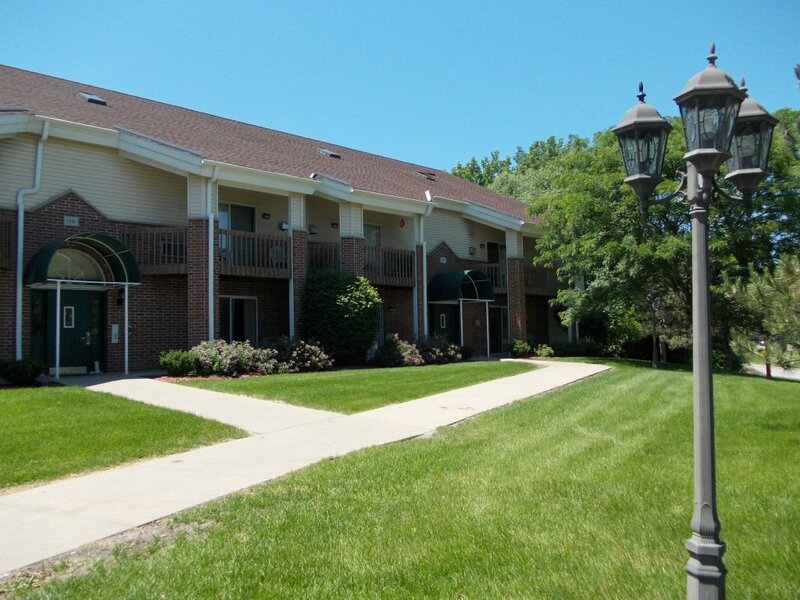 Expect peace, quiet, comfort and ease while living in your new apartment home at Pine Ridge!